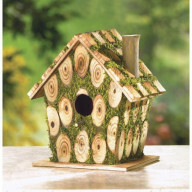 Thinking about a habitat for keeping birds safe in your lawn? 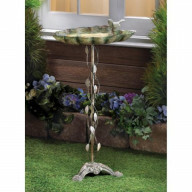 Then, you should stop by and have a look at what we have in store for you. 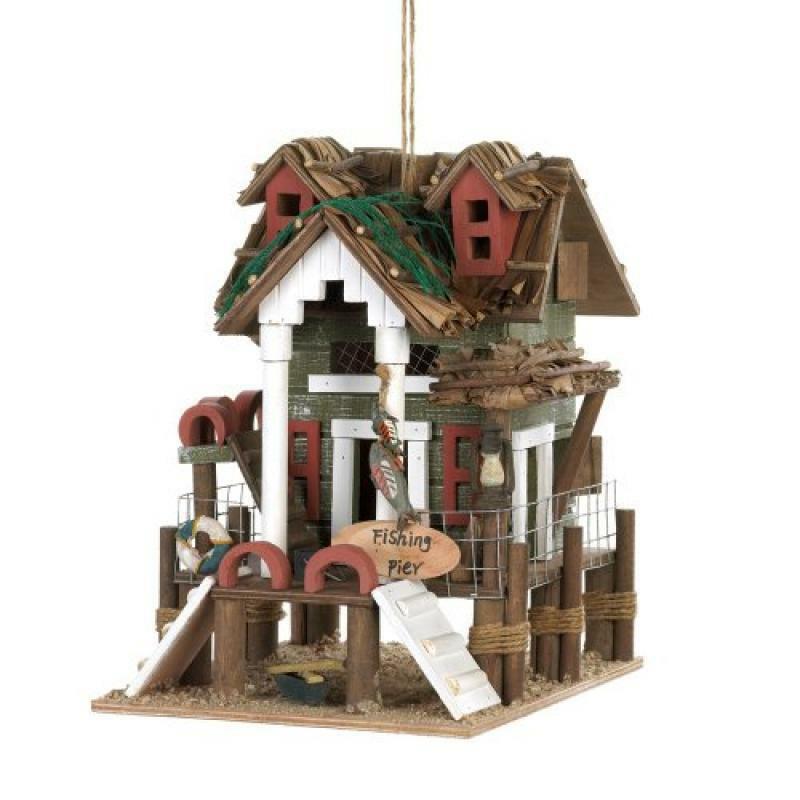 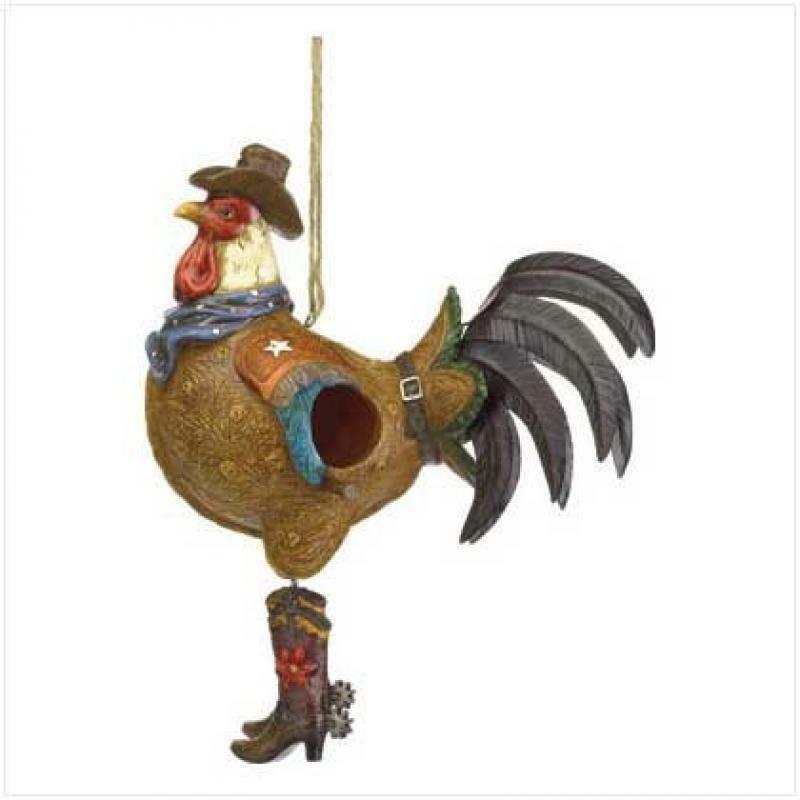 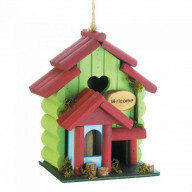 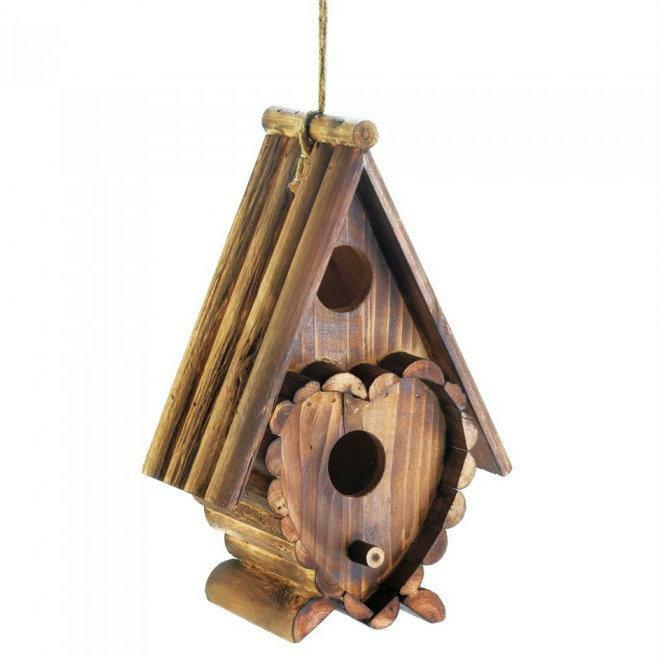 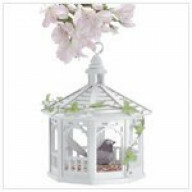 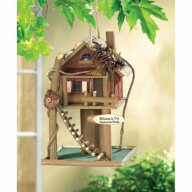 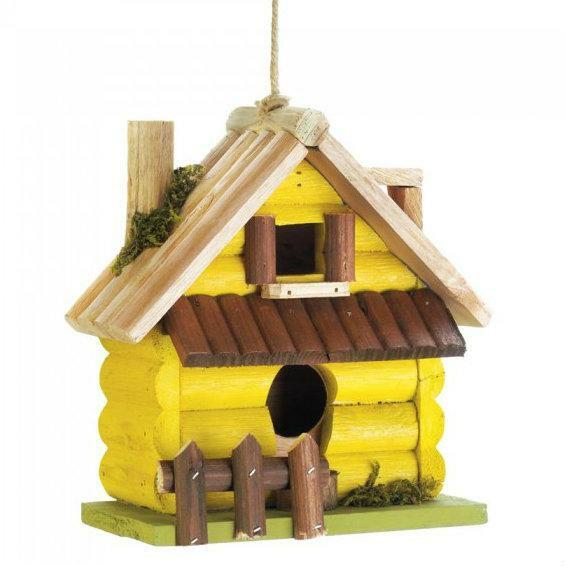 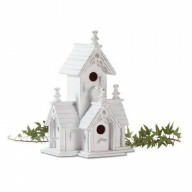 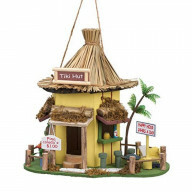 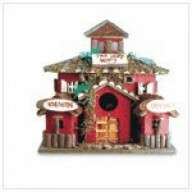 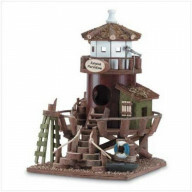 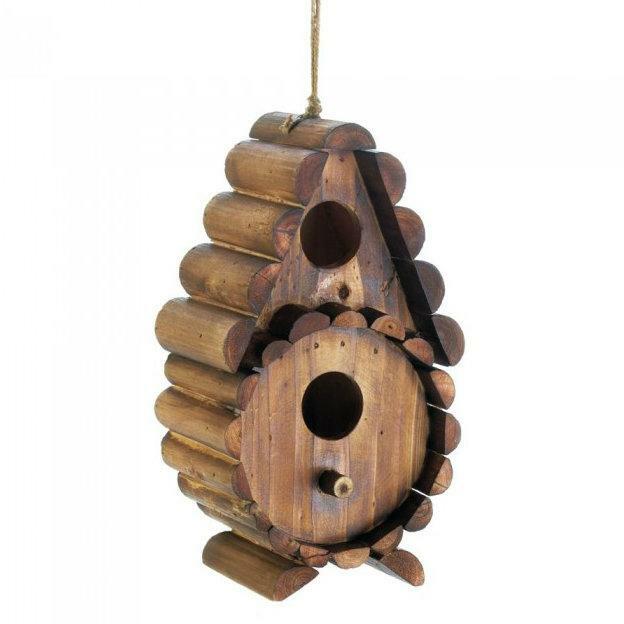 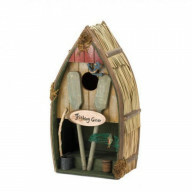 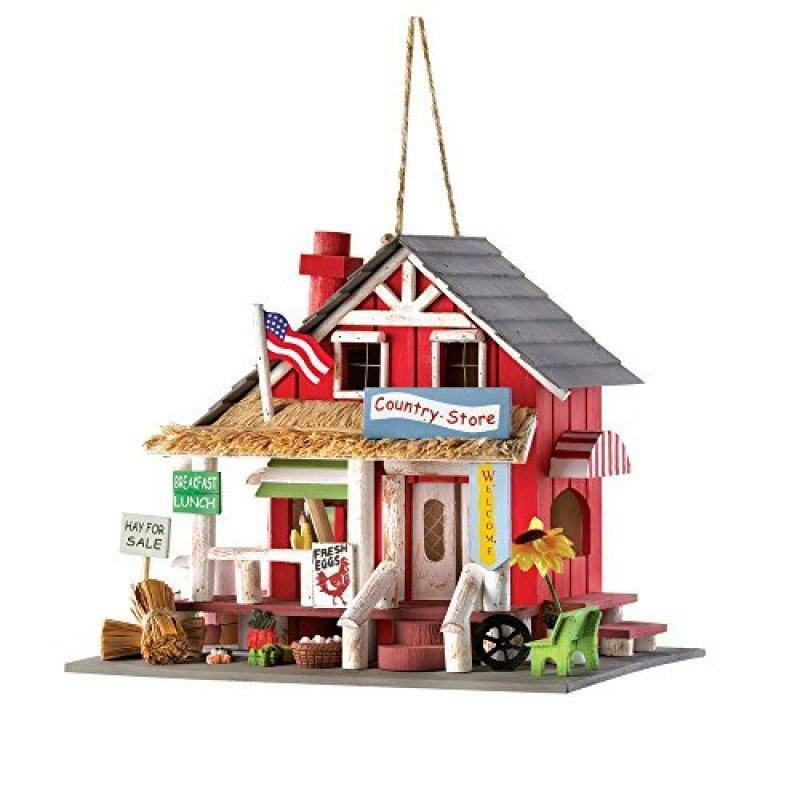 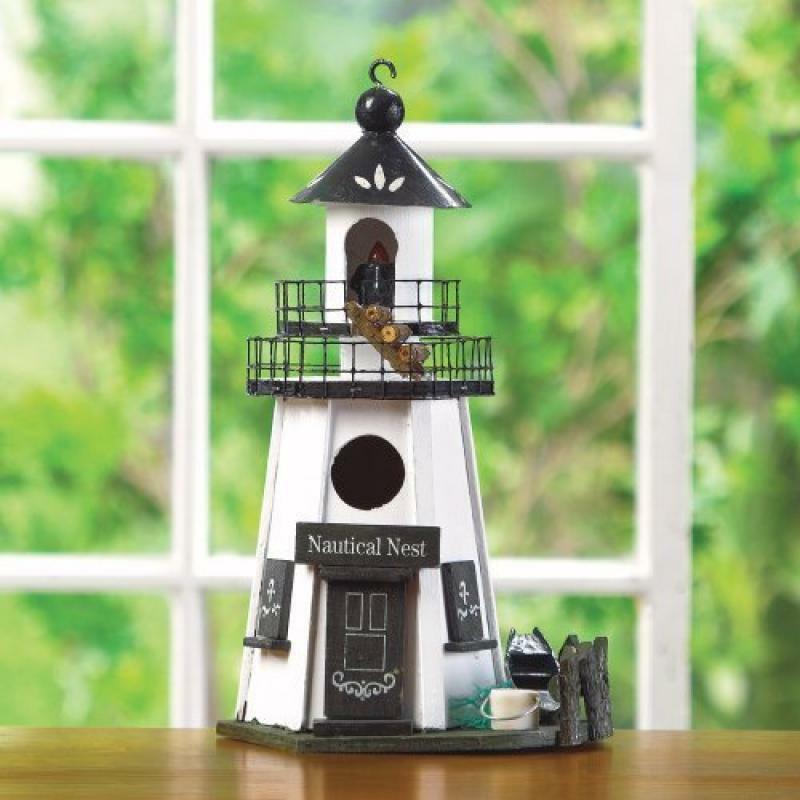 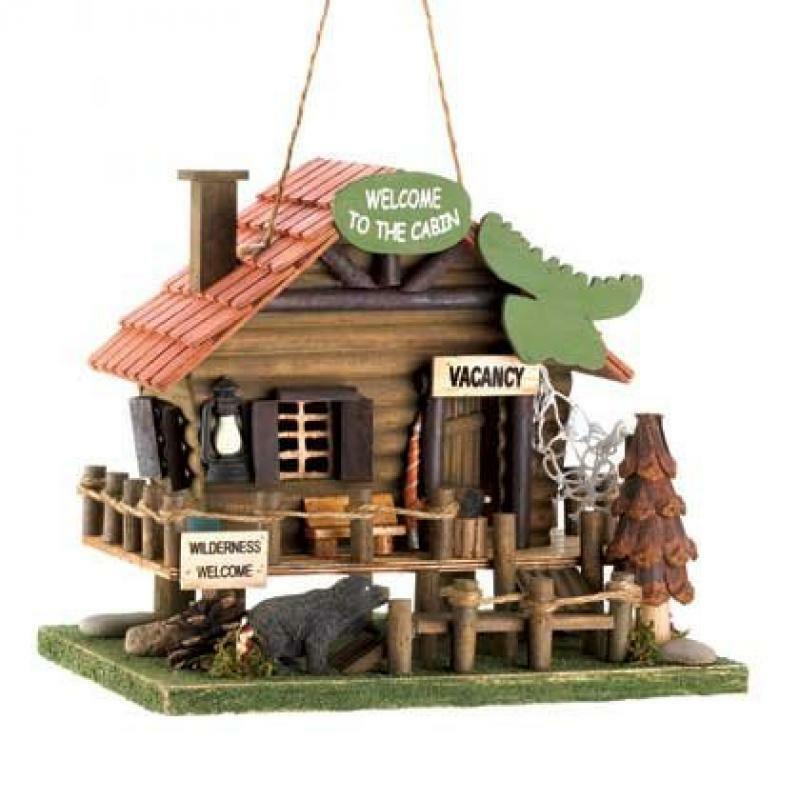 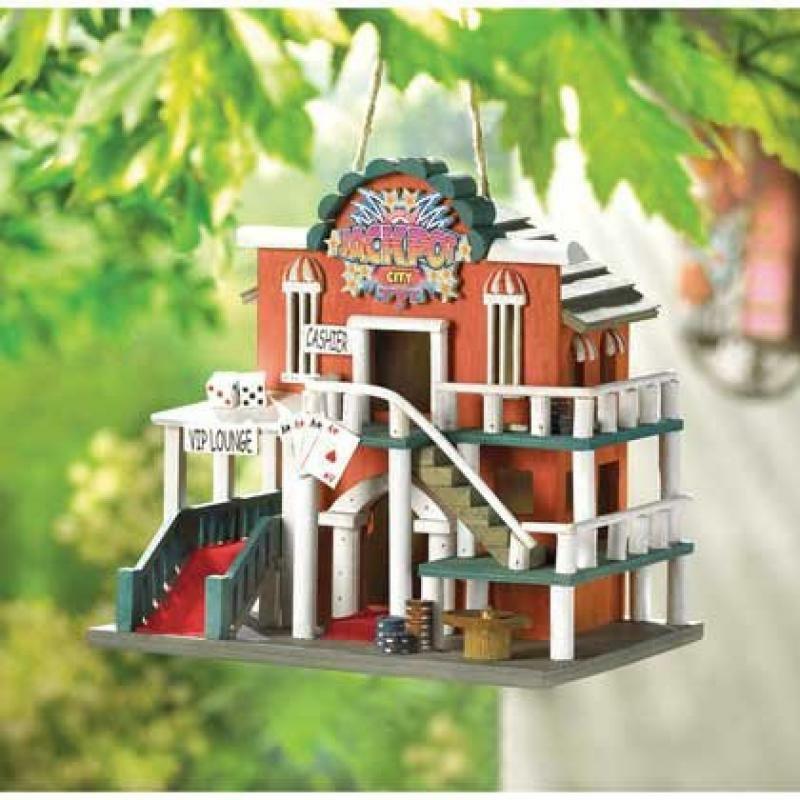 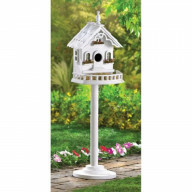 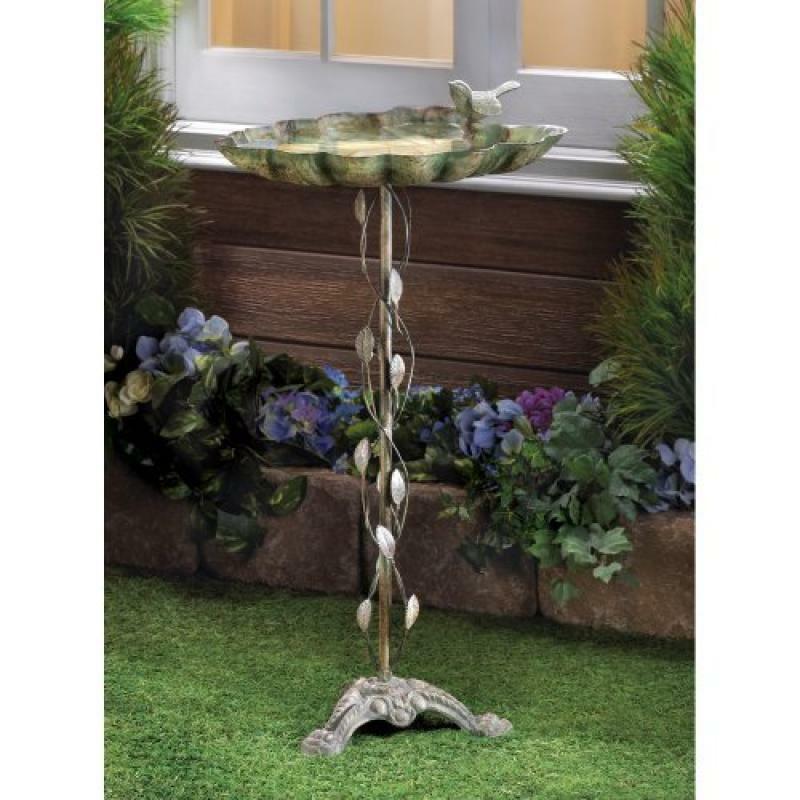 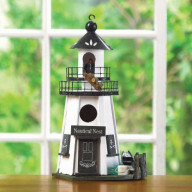 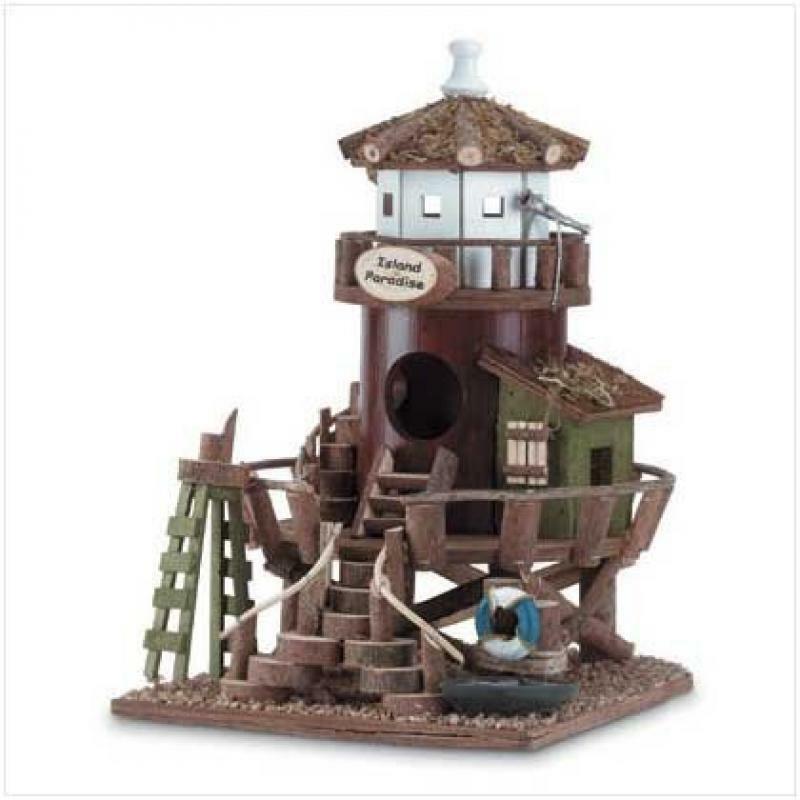 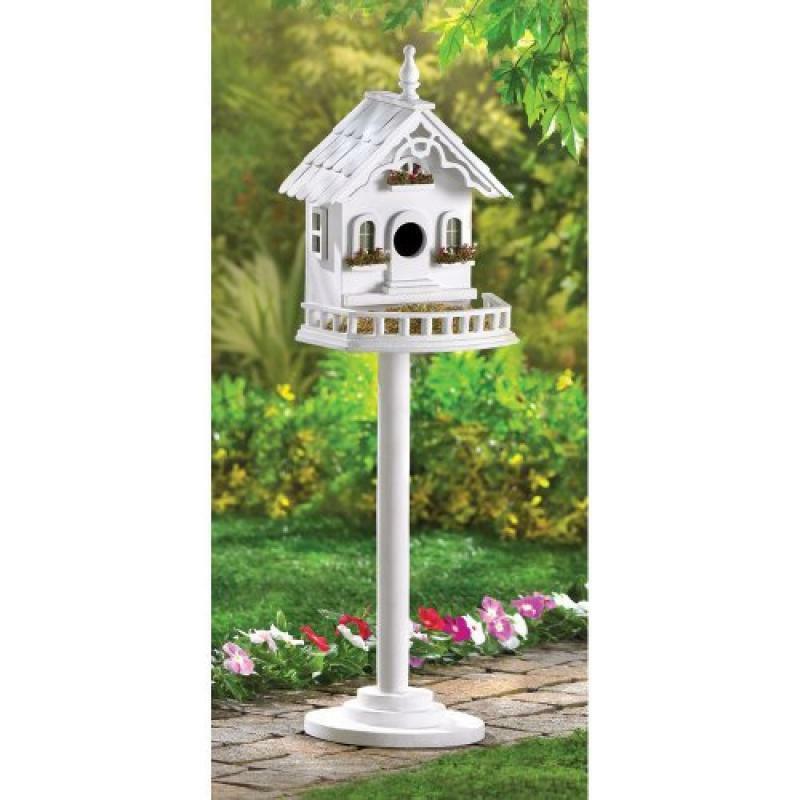 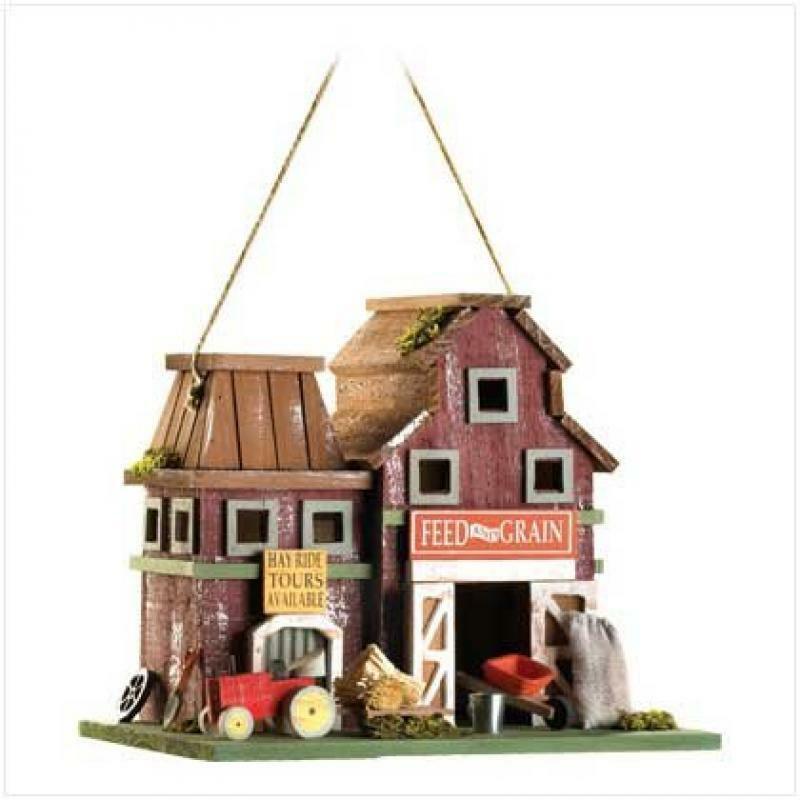 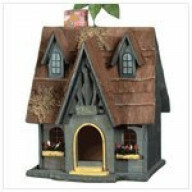 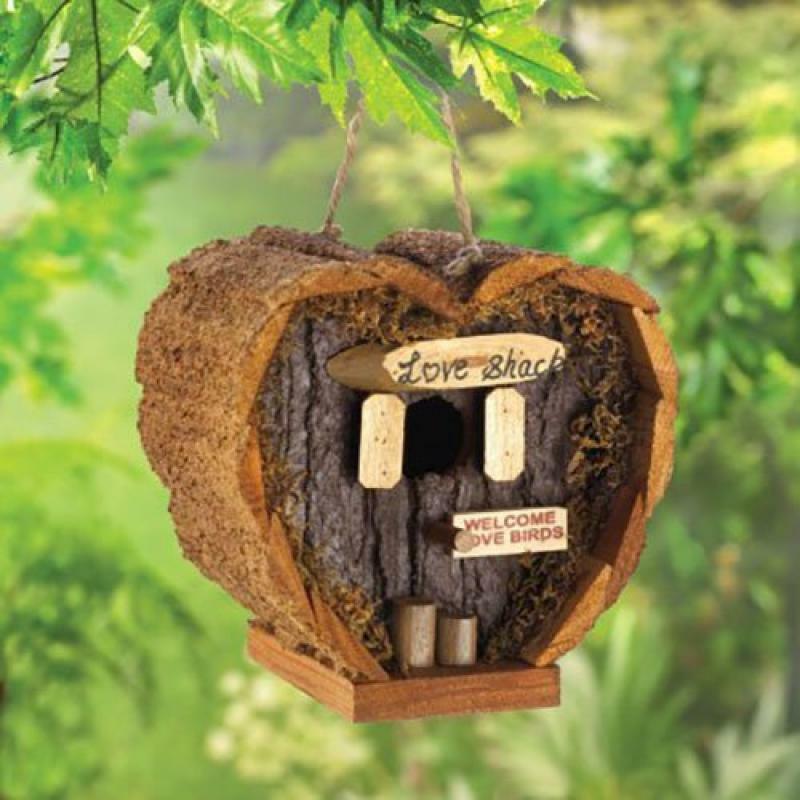 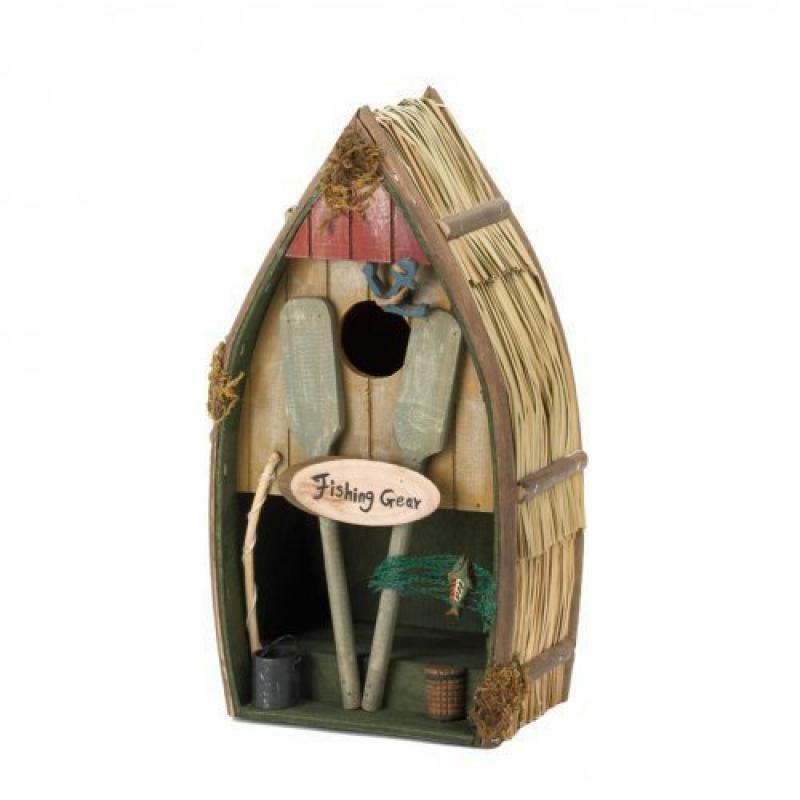 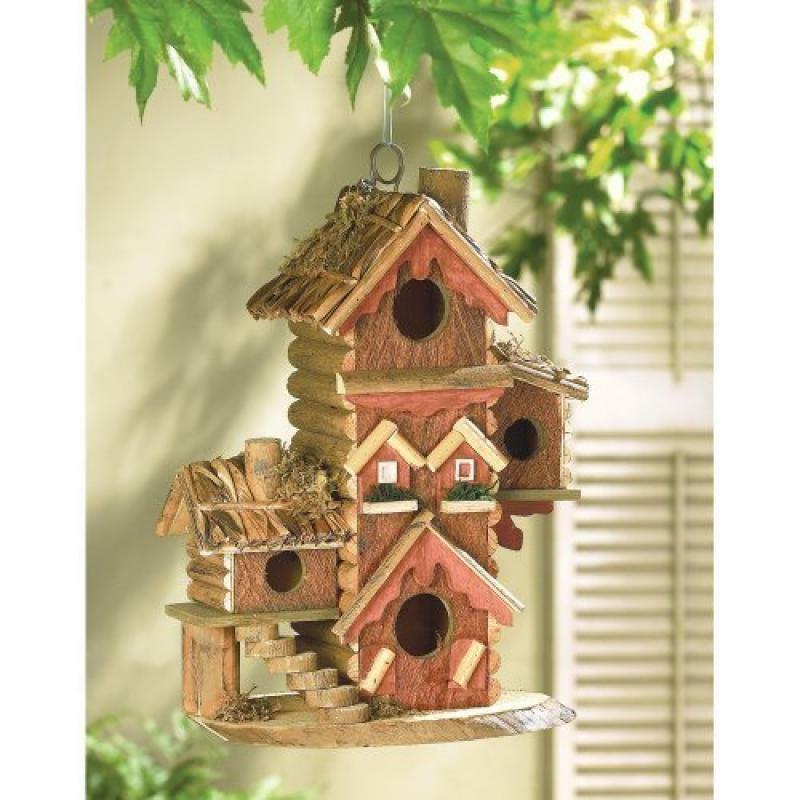 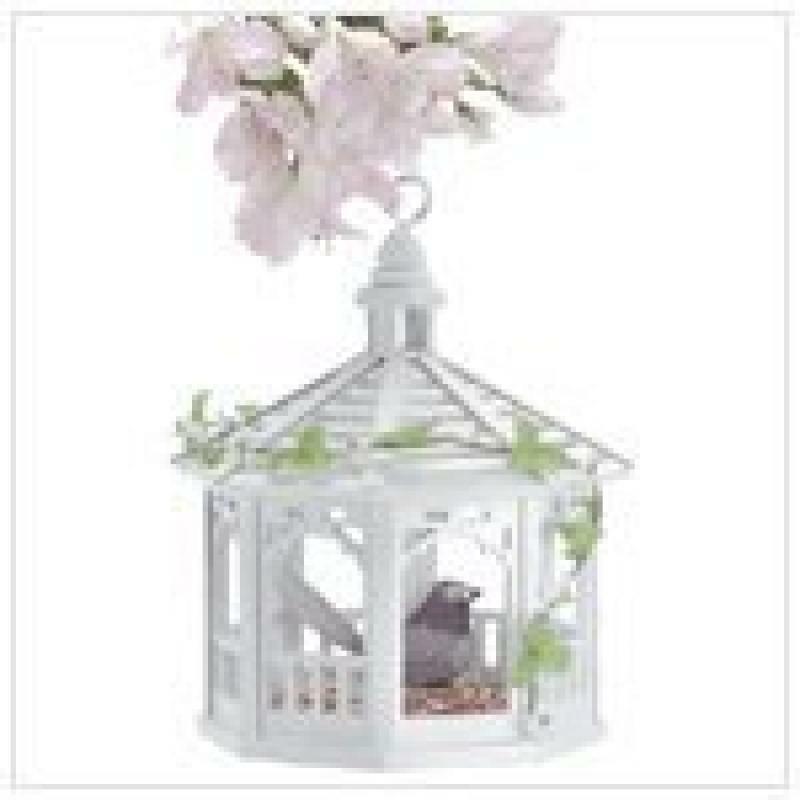 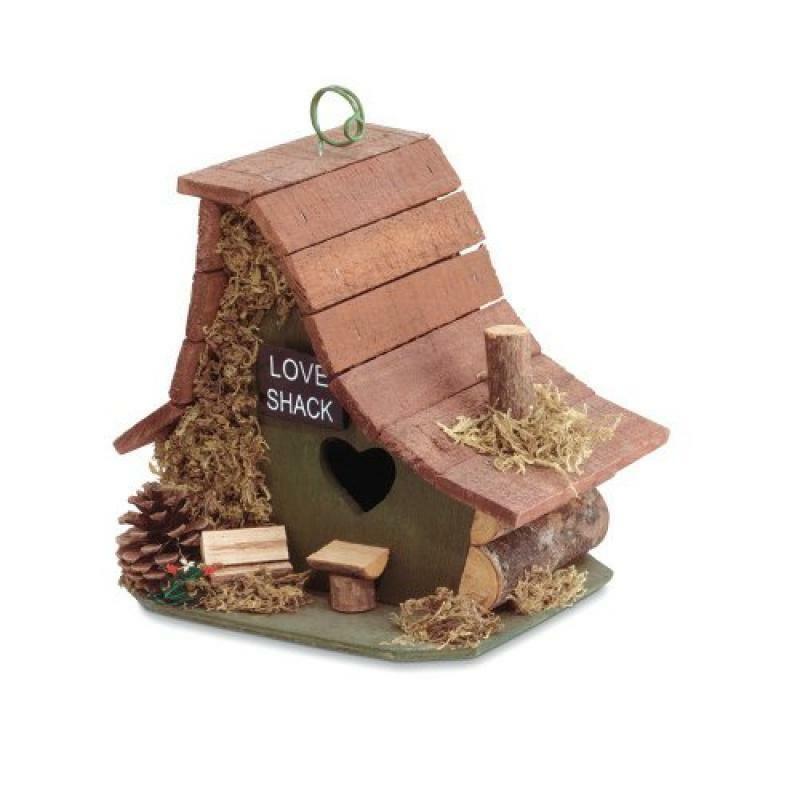 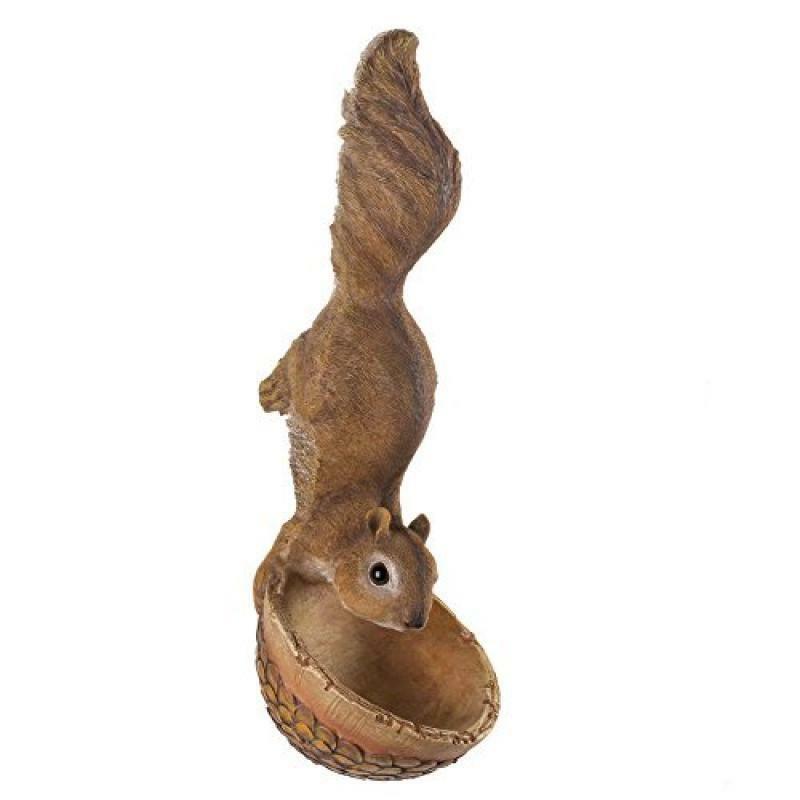 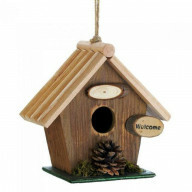 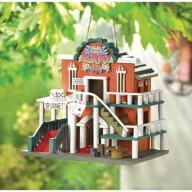 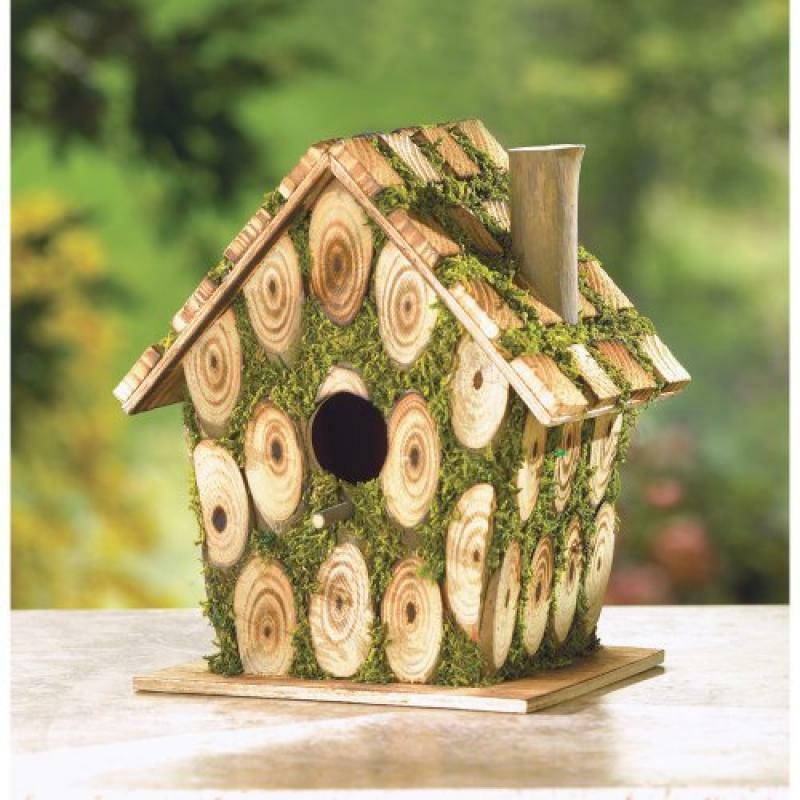 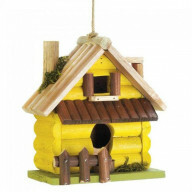 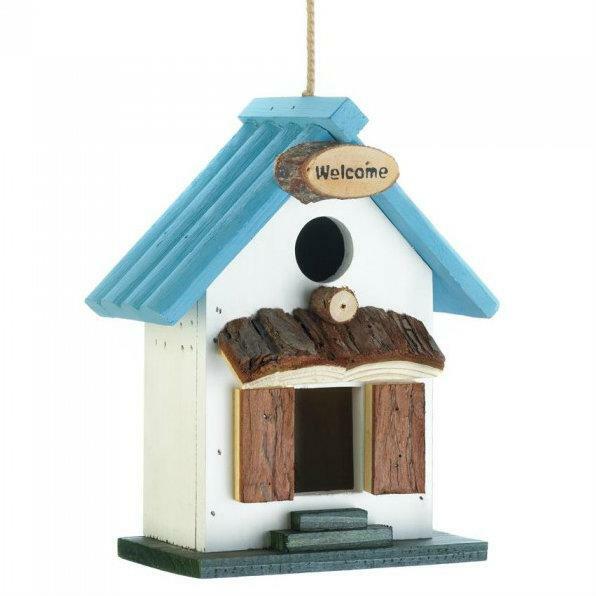 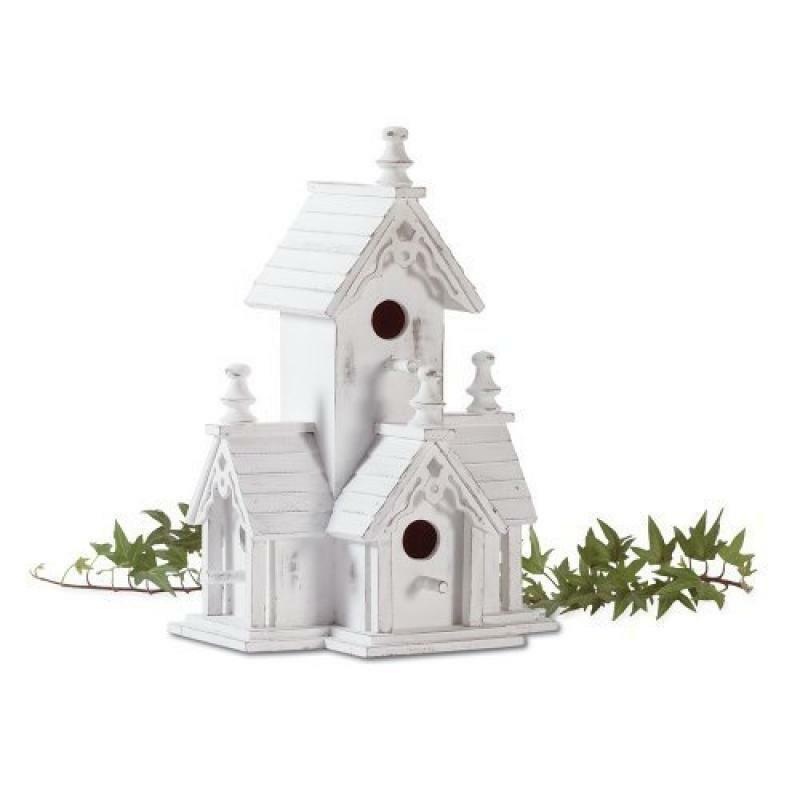 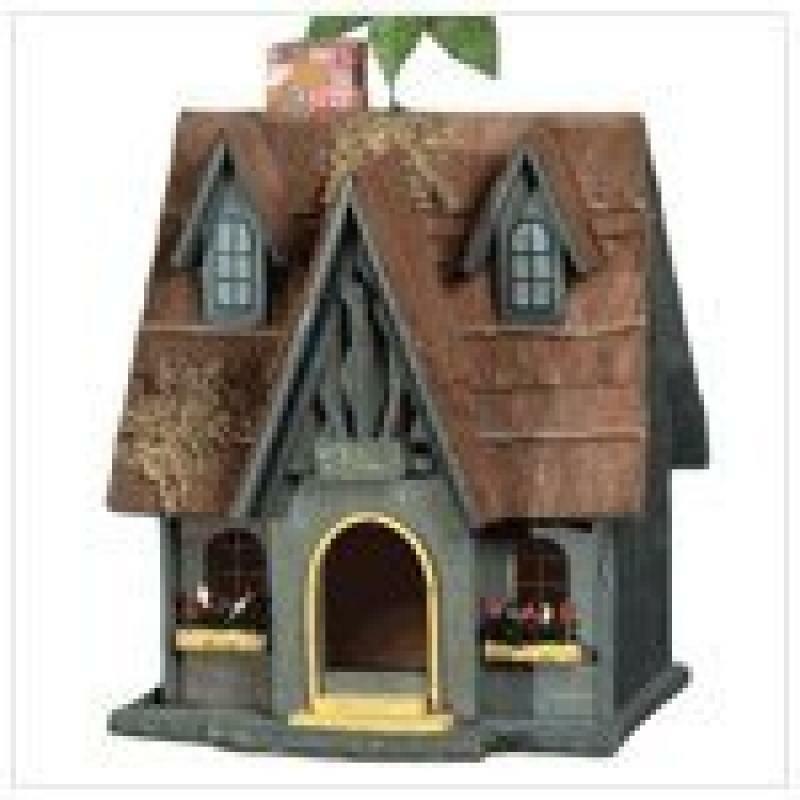 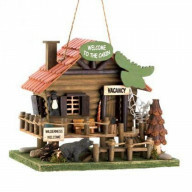 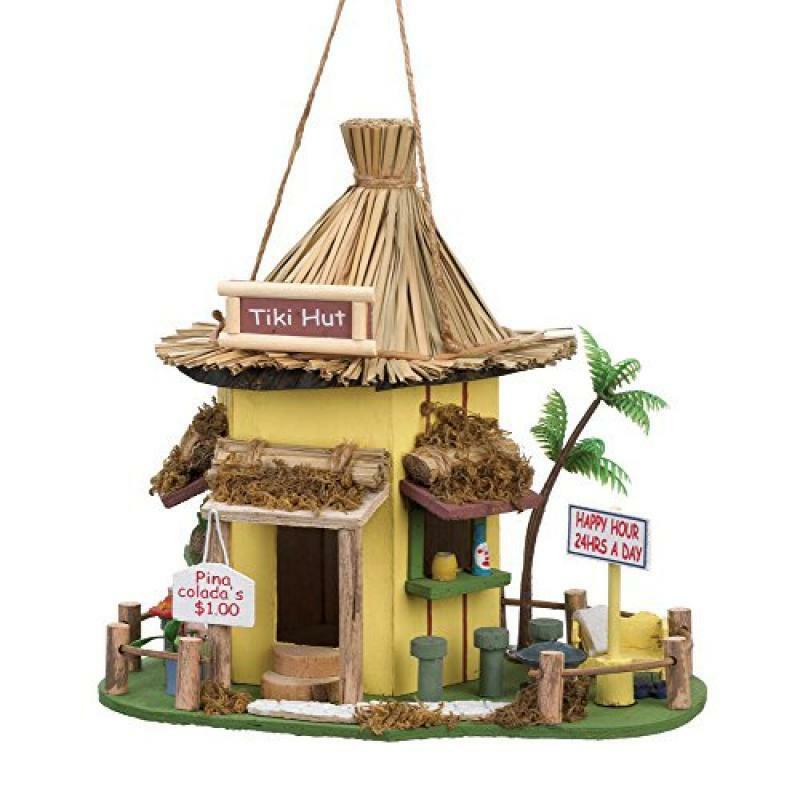 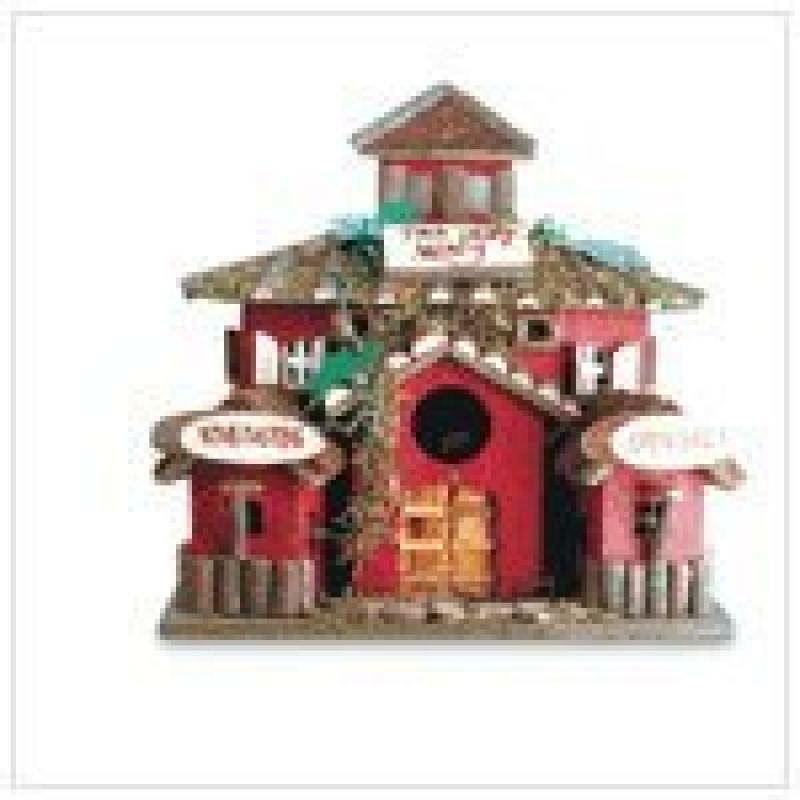 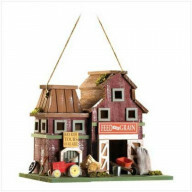 So, grab those deals as you shop bird houses products online in USA. 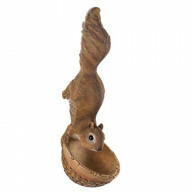 Certainly, you would not only able to broaden your options but also be able to select the right product as you browse online.